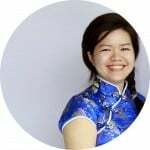 Round-the-world travel alumni Yun Qing shares why it's best to travel in your 20s. I heard that line before. It continues with the endless list of factors that are holding you back – money, career, security, fear, parents… But you know what? In actual fact, you are the only one who’s stopping you from travelling the world. If you REALLY want to travel the world, drop the excuses and take the risk. There’s no better time to do this than when you’re in your twenties. Here are reasons why travelling in your prime years is the best decision you will ever make. You have the energy to do it now! Why wait till you’re 65 years old to go see the world? As a 20-something, you are unlikely to have mouths to feed or loans to repay. Well, at least for most 20-somethings I know, these experiences come later in life. That makes this period the best time to go all out and explore nary a worry. The only thing you might worry about is repaying your student loan, so make sure you take care of it before you leave. Travelling on a budget is not hard. As a 20-something, you can scrimp on food, accommodation and transport because your poor body hasn’t reached its limit yet – not even close. The things I’ve done to save money on the trip weren’t extreme but I’ve stayed in a dormitory for 12, cooked in hostels, took public transport and visited many free places of interest. Compared with paying more for comfort, you can save a lot and still enjoy your trip. Don’t worry that you’ll be without any income while you’re travelling. 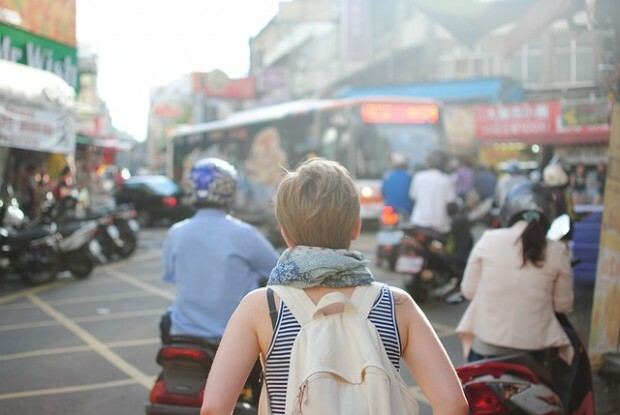 There are actually ways for you to make money while travelling. You can consider a working holiday where board or food is free. If you don’t want to be shackled to a place when travelling, explore what skills you can use to freelance. This gives you the flexibility of earning money while travelling. As a Gen-Y/X, you probably have skills that can be used to earn money. All you need is a steady wireless connection. You won’t fully understand and appreciate this pearl of wisdom until you’ve done something grand and amazing by your standards. When I came back from my round-the-world trip, a friend asked if I had ever regretted it. I first thought about the jobless months and the anxiety that had followed. Then I thought about how happy I was on the road. In the end, my answer to her was I didn’t regret it as I would have been much more depressed if I did not do it. Can I live my life never knowing what I would otherwise gain if I were to quit my job to travel? For me, I knew the question would haunt me forever, so I did what I needed to do. Sure, it wasn’t all smooth-sailing, but I enjoyed being able to achieve my biggest dream till date. If travelling around the world has always been your dream, know that you can do it. Stop dreaming; make it a reality!